Mocha Uson of Mocha Girls clarified their involvement in Bilibid controversy after they were named as among those who allegedly held concerts for the inmates inside the New Bilibid Prison (NBP) during Senator Leila De Lima’s term as Justice Secretary. 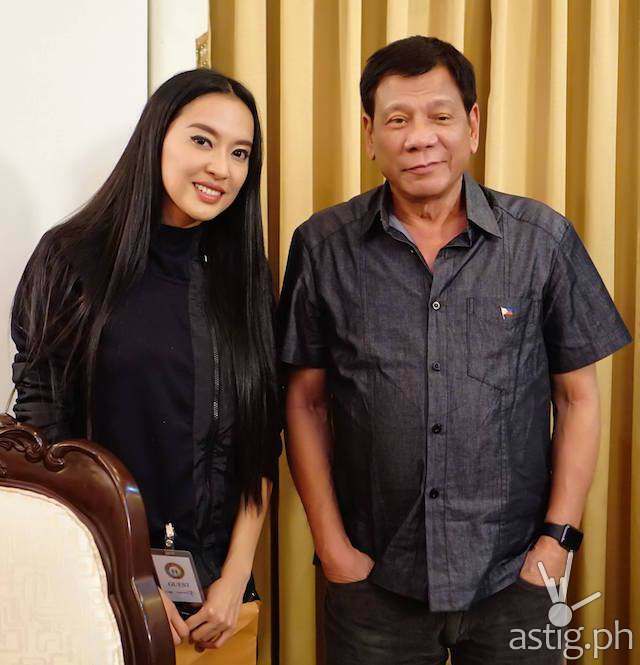 In her popular Facebook page, MOCHA USON BLOG, Uson admitted that they performed with her group at the Bilibid in late 2012 or early 2013 but said they were just one of the many celebrities invited to grace the event. She reiterated that it was a ‘formal concert’ that went through the ‘normal process’ and proper channels as any concert would have. 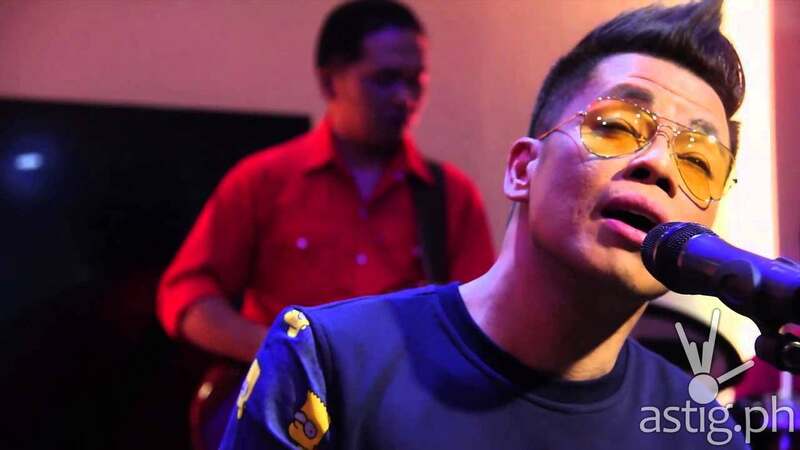 Uson, an avid Duterte supporter, however, assaulted at those who tried to maliciously tagged her group to the Bilibid controversy after convicted inmate Rodolfo Magleo said that the all-girl group Mocha Girls were among the many celebrities – like Rufa Mae Quinto, Ethel Booba, Sharon Cuneta, and Freddie Aguilar – who allegedly performed for the prisoners.